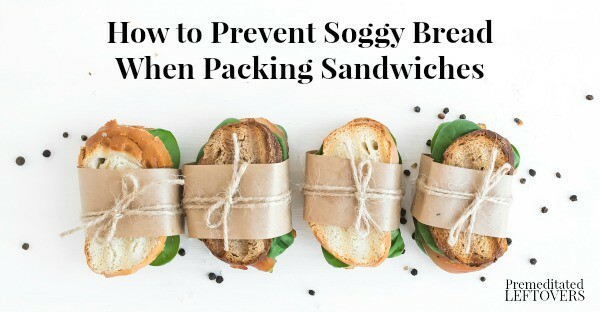 Use these tips on how to prevent soggy bread when packing sandwiches to keep your sandwich fresh! 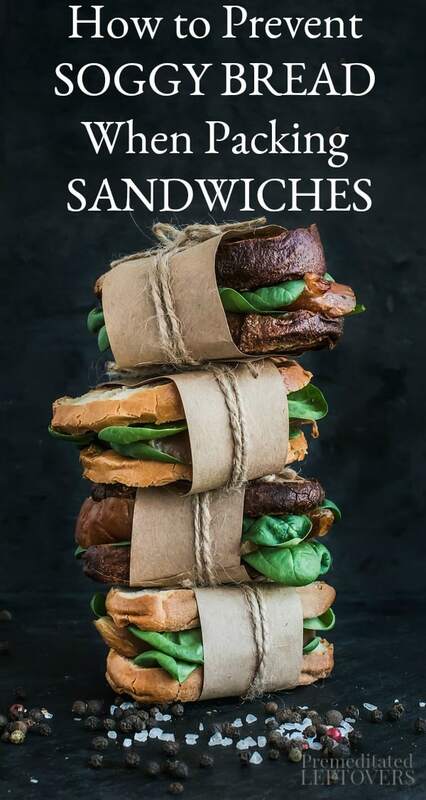 Sandwiches are a staple in most lunches. They are easy to pack and provide a filling meal. 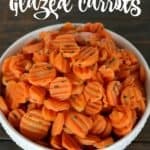 They are also a great way to use up leftovers! One of the biggest gripes about them, though, is they can also end up soggy once lunch rolls around. How do you prevent this sloppy issue and still make lunch a hit with lots of flavor? Here are some tips on how to prevent soggy bread when packing sandwiches. Start with the right bread. While it may often be the lower cost option, plain sandwich bread, such as white bread, is not the best option for making on-the-go sandwiches. It is a quick ticket to soggy-town, in fact, because it isn’t dense enough. Instead, think outside the box and put your sandwich on rolls, in wraps and on bagels. Toast your bread for better results. Toasted bread will hold up better than untoasted because it makes the bread sturdier and drier. Plus, it adds an extra bit of flavor. Drier bread will also have the ability to soak up more condiment moistness before becoming soggy, too. Stick some thick spreads on your bread to create a barrier. One way to prevent sandwich sogginess that works well is to make a barrier between your sandwich insides and the bread. This can be done in a variety of tasty ways. 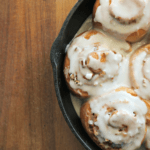 I like to use a bit of butter, but you can also incorporate flavored cream cheese. Be mindful of how you build your sandwich. Most people put condiments on the bread and then add the insides. I like to place my condiments on the insides of the sandwich and use cheese as a barrier directly on the bread. If you prefer, you could also pack the condiments separately and wait until you are ready to eat the sandwich and add them then. You can make a sandwich that is so flavorful it doesn't need condiments like the below Jalapeño Chicken Pita Pockets from the cookbook Prep-Ahead Breakfasts and Lunches. Thoroughly dry your greens and veggies. When in a hurry, it might be tempting to wash greens and put them on the sandwich right away. However, take the time to pat them dry with a paper towel. This will prevent unnecessary moistness from being placed on your sandwich. Also, when building a sandwich be careful not to add too many items that have a lot of water content such as tomatoes, cucumbers, etc. If you do add moist vegetables like tomatoes or cucumbers, place them in the center of the sandwich instead of next to the bread. Make sure cooked sandwiches are cooled before storing them. I sometimes make a toasted sandwich for eating later in my lunch. 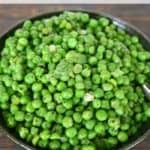 They taste great cold or reheated in a microwave, but they can also get quite soggy if you don’t allow them to thoroughly cool before storing them. I prevent this by cooking them ahead, when I have more time, and wrapping them after they are cooled in the fridge or freezer for later. If you don't use bread it can't get soggy! Go for a lettuce wrap like the above Southwest Chicken Salad Lettuce Wrap from Prep-Ahead Breakfasts and Lunches. 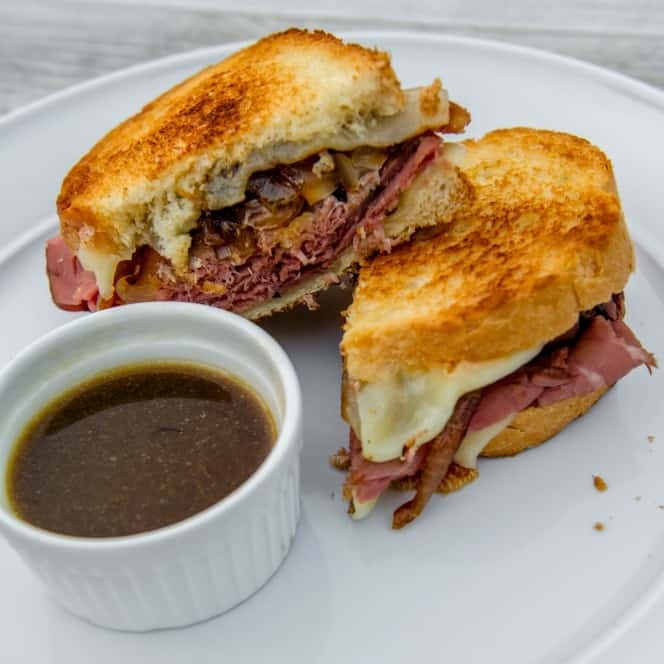 Need some delicious sandwich recipes that can be made ahead of time without getting soggy? Check out Prep-Ahead Breakfasts and Lunches.